PikaPak is a leading distributor of top brand name electrical products with a choice of over 3000 separate products from many of the UK’s leading suppliers. 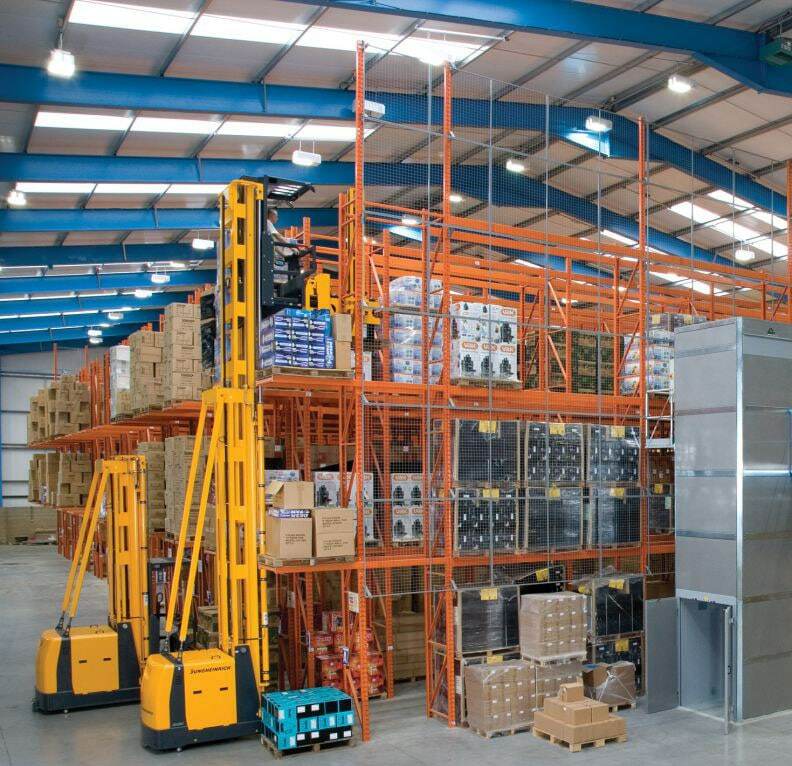 A £4 million warehouse extension added 35,000² feet to the company’s warehouse, and it was kitted out by Redirack. The warehouse extension involved drive-in racking, narrow aisle racking and shelving. We oversaw the whole project as well as assisting with the building regulations approval, delivering the completed installation ready for PikaPak to take-over. The narrow aisle racking system has eleven double and two single runs of racking. Each run is twenty seven metres long and has six bays. There are three beam levels in each bay, with the top beam being at eight and a half metres. The aisles are 1700mm wide. Pallets are stored three wide and two high at each beam level. Anti-collapse mesh is fitted to the outside of both end racks to protect warehouse personnel. PikaPak’s busy Ipswich depot dispatches approximately 1,000 orders per day. 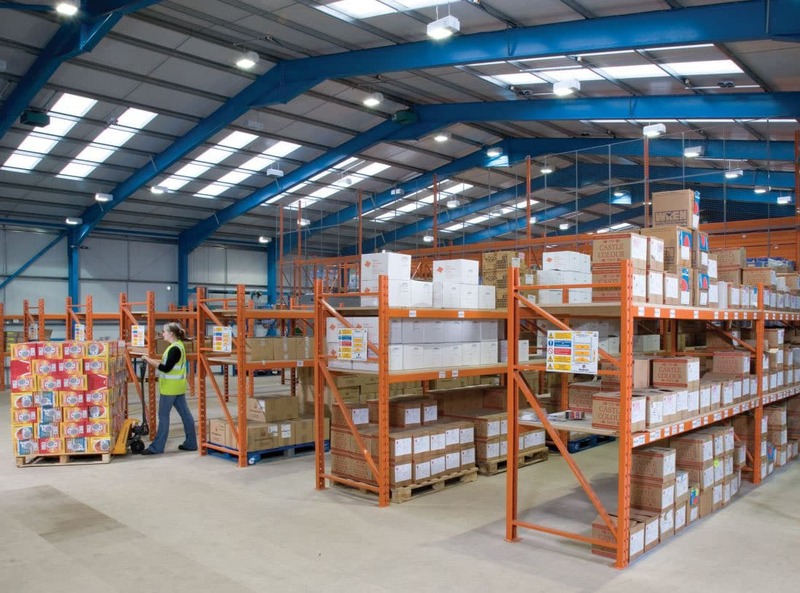 The new storage system, which has provided an extra 3,600 pallet locations, has enabled the company to expand their stock range and offer an improved service to their thousands of customers.